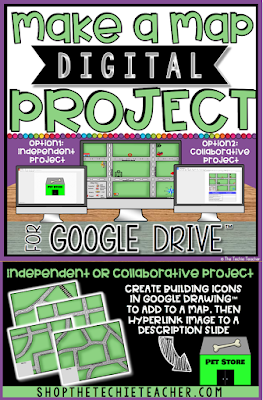 Digital Tools for Map Skills Practice | The Techie Teacher® . 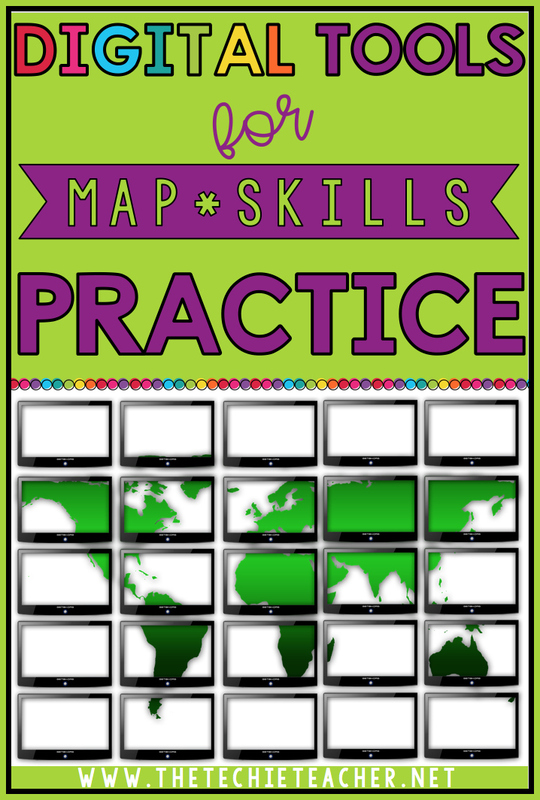 Making digital maps is a fun activity for any unit on map skills. Here are some of my favorite web tools to use in the elementary classroom. These tools can be used on Chromebooks, laptops or computers. MapMaker is an easy to use tool that does not require a login. 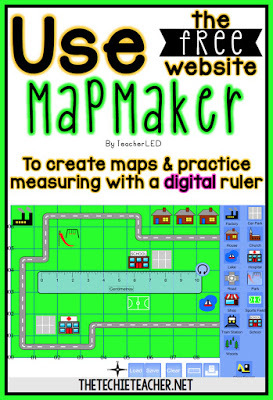 Students can create town maps and practice measuring distances with a digital ruler. You can read all about this tool HERE. 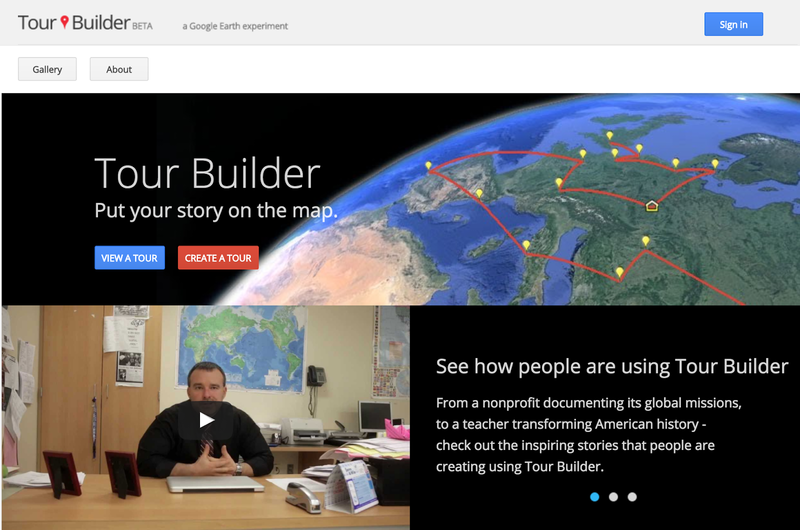 Three years ago I blogged about Google Tour Builder in THIS post. It is still one of my favorite tools to use to put a story on a map. Google Tour Builder is wonderful to use for all types of geography units. Students will need to sign in with their Google account. I have blogged about Scribble Maps in my 5 Easy Techie Tools for Social Studies and European Explorer Project posts. You have the option to sign in but it is not required. The drawing tools make it easy to mark-up any map. National Geographic's Map Maker is a wonderful tool to use with many features. Zoom in and out on maps, create layers, add drawings, insert video links and more! Read about all of the interactive features in THIS blog post. One of my most recent products, Make a Map in Google Drive™, makes a wonderful activity for any unit on map skills and/or communities. This project can be completed independently or collaboratively. What are some other tools we could add to this list for elementary students?